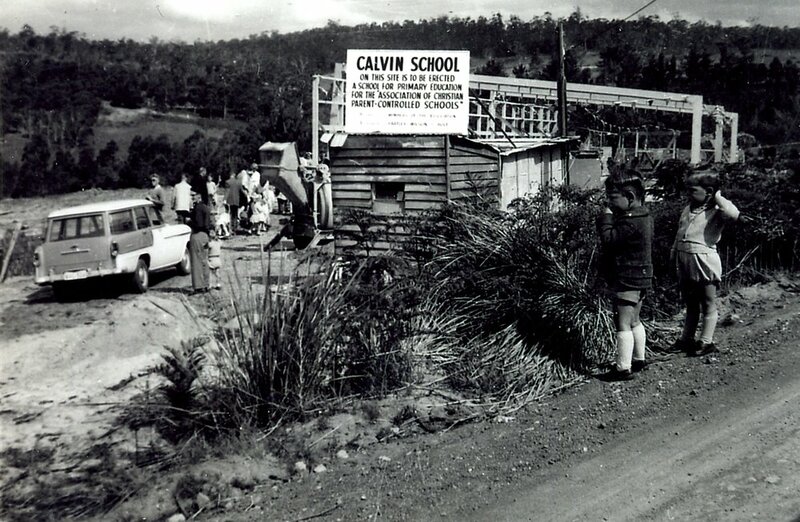 Calvin Christian School was the first school of its kind to be established in Australia. Today there are eighty similar schools across the nation. The Association of Christians that founded Calvin Christian School was united in its desire to provide students with a Christian education, and the belief that parents, rather than the Government or the Church, were primarily responsible for the type of education their children received. 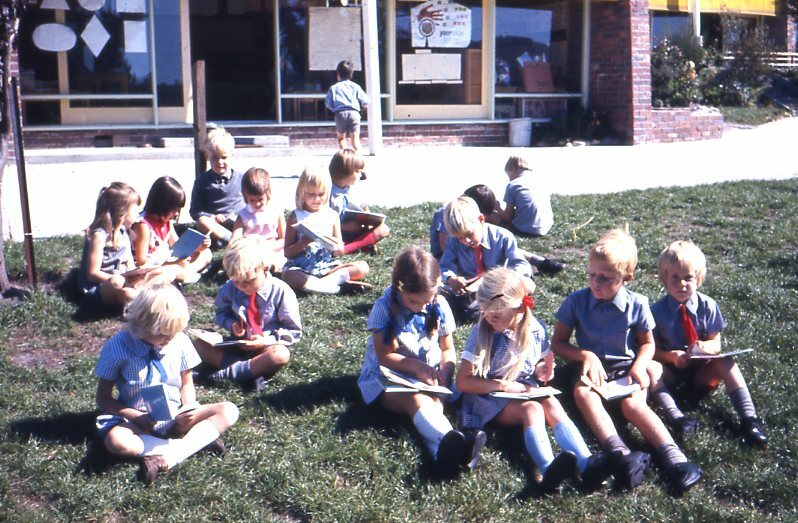 The school, which was funded and built by the Association, opened in January 1962 with an enrolment of 77 primary students. 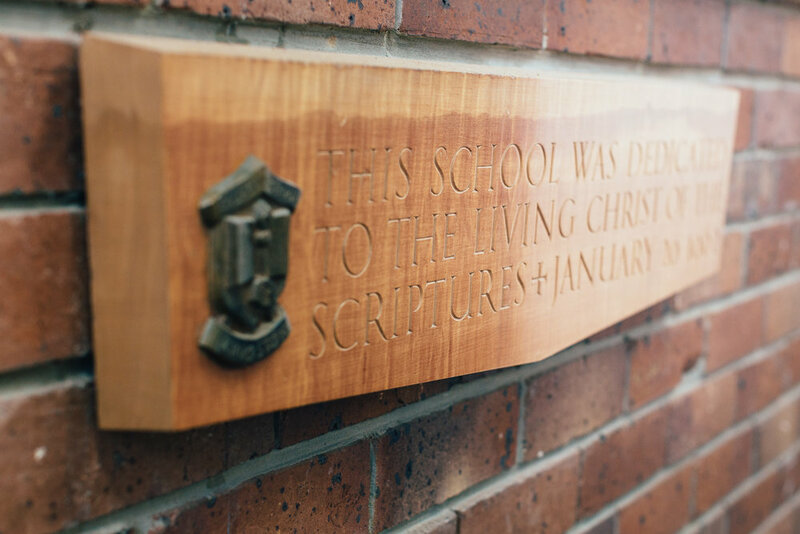 Calvin’s heritage strongly reflects both the diversity found in the school community as well as the unity that is found in shared Christian belief. It was the vision of the founders and remains the vision of the school to provide a Christian education to all those in the community who desire it, and those others who value such an education. As the school’s reputation for educational excellence developed, so the desire for Secondary (Years 7-10) and Senior Secondary (Years 11-12) education grew. 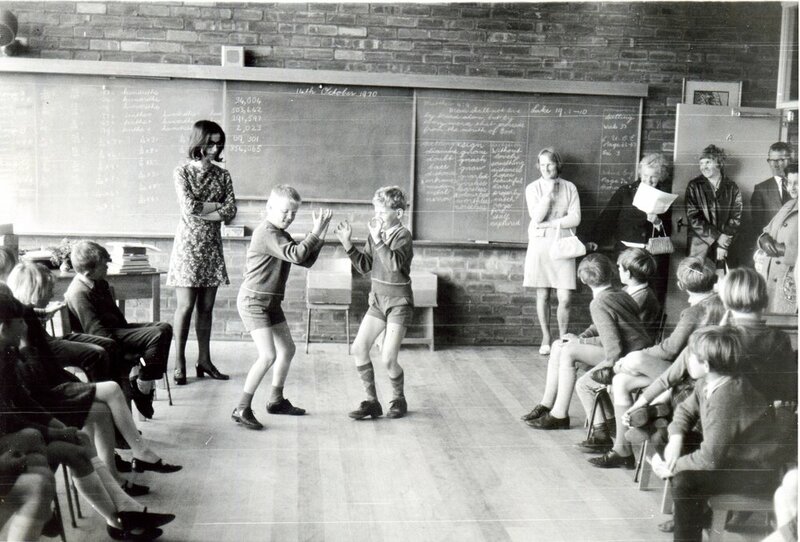 Secondary classes commenced at Calvin in 1976 with senior secondary classes commencing in 1990. Calvin is now a thriving community of approximately 500 students. Calvin Christian School is named after the 16th century French protestant theologian, writer and reformer, John Calvin. The school's founding members honoured the Protestant Reformation and the work of John Calvin by naming the school after him.